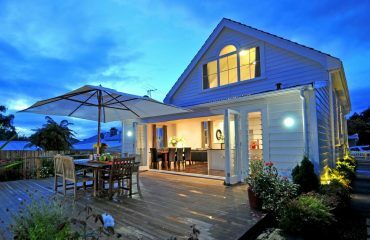 Lenards Homestay Accommodation: The Best Affordable Homestay Accommodation Provider of Sydney Since 1995! 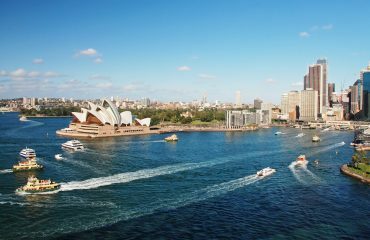 Every year, thousands of students from across the globe travel to Sydney to pursue higher education at their dream universities. And as the preparations to go to Sydney begin, so does the race to find an affordable and comfortable accommodation option. 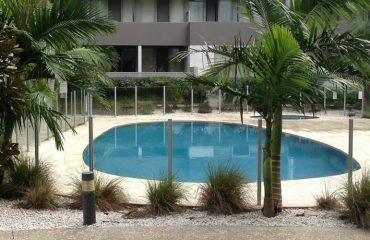 In this regard, the best thing to do is to stay in a Sydney homestay accommodation. In a homestay accommodation, the local family plays the role of hosts and supports you in settling down. 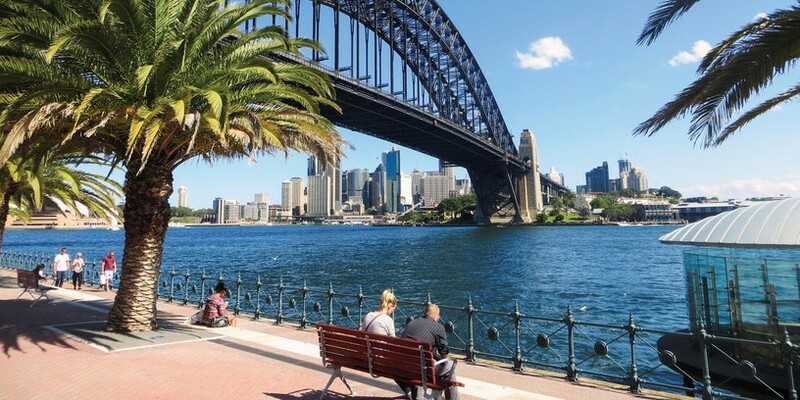 Lenards Homestay Agency was incepted in the year 1995 with the aim to provide the best possible accommodation stay in Sydney, Australia for all those who reach Australia, at highly affordable rates! A homestay agency like Lenards makes it easy for inbound travelers like students to find the right homestay accommodation in the city. Visit www.lenardshomestays.com.au for more info.